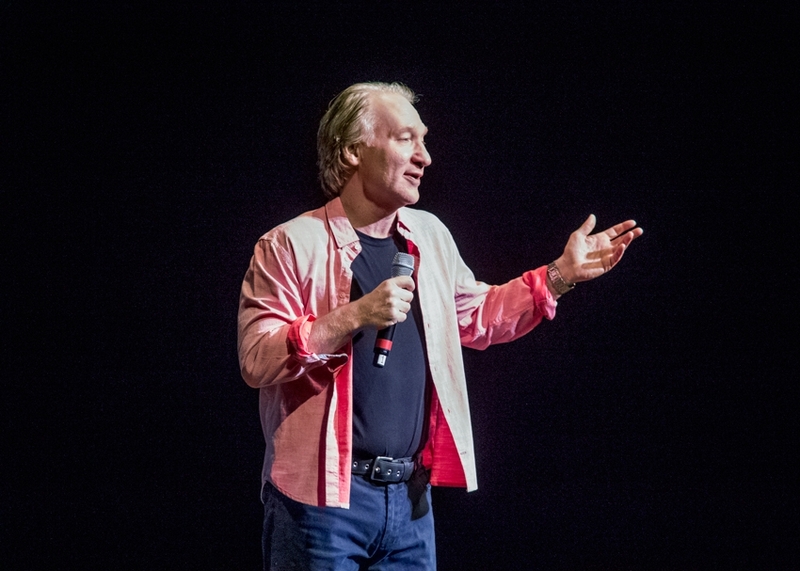 On the eve on an election day here in Canada, it seemed quite fitting for Bill Maher, the American comedian and satirist, to speak in Vancouver. Maher is well known for his HBO political talk show "Real Time with Bill Maher," where his sarcasm, political satire, and sociopolitical commentary have made him popular with people of all political backgrounds. Maher began his talk briefly touching on Canadian politics, stating that our campaign ads are just nicer than their American counterparts. Canadian politicians don't get really too heated, he said. He imitated a typical Canadian campaign ad: "I'm better than the other guy, so vote for me." He then went on to say not-so-nice things about Republicans, which he is clearly not, implying that all Republicans are somewhat racist. 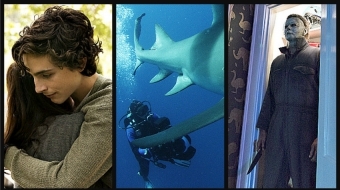 "Not really — but if you're looking for a party who is, they are the closest thing," he said with a smirk. He reiterated this by saying Ben Stein, a well-known Republican, "is the most racist person we've ever had." This was an obvious retort to Stein, who used these very words to describe President Obama. In a recent appearance on Fox News, he stated that President Barack Obama is "the most racist president there has ever been in America." In a Huffington Post article by journalism professor Christopher Lamb, Stein's point of view was placed alongside that of Indiana oil tycoon Charlotte Lucas, who tweeted last year that she was "sick and tired of minorities running our country." Based on his Fox News comments, Stein apparently believes that Republicans have gone out of their way to win the black vote and that they have been duped by Democrats—and that Obama is using the race card to divide Americans. "The Republicans are every bit in favor of African-Americans having a good life," Stein said. "I'd say more in favor than the Democrats." 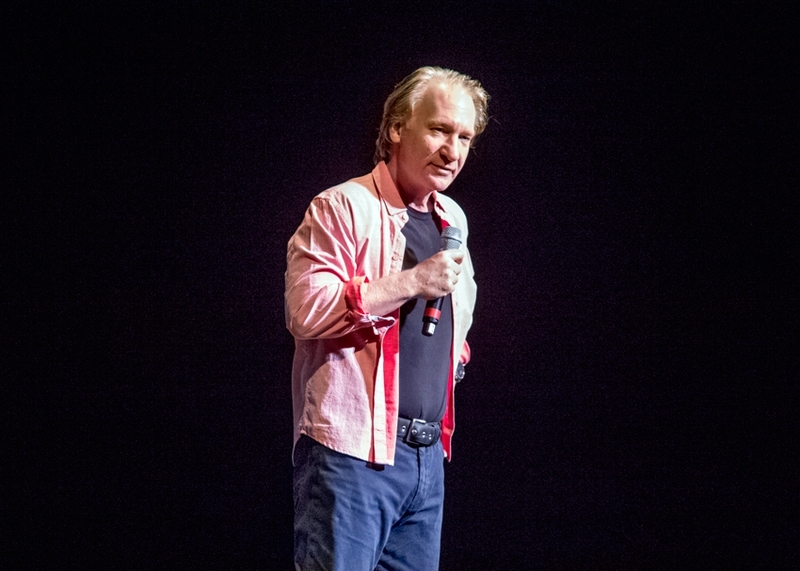 Bill Maher spoke on many other topics, including Obama, U.S. military spending and foreign policy, pop culture, religion, and—one of his favourite topics— marijuana reform. No matter what the subject matter, one thing was very clear: Bill Maher is not Republican.